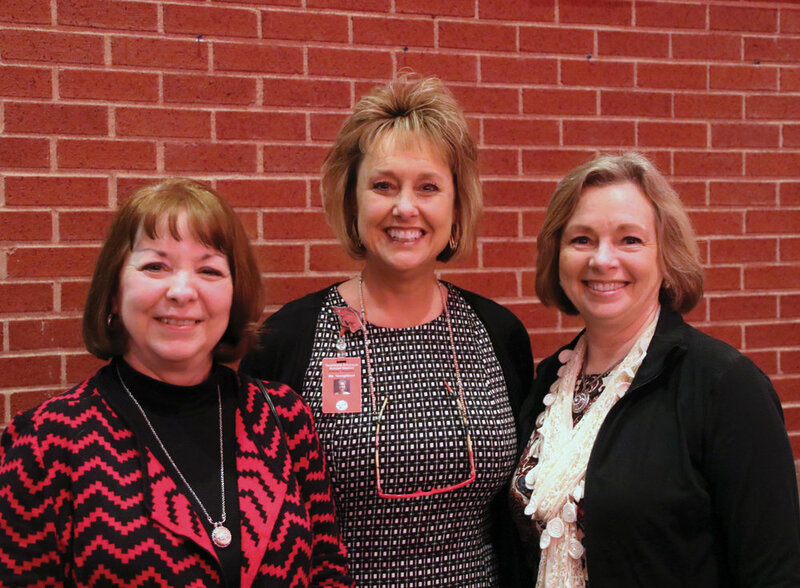 Texarkana Arkansas School District hosted its 2017-18 Distinguished Alumni Reception on March 8 at Arkansas High School. The event honored Remica Gray, a 1969 graduate of Arkansas High School. 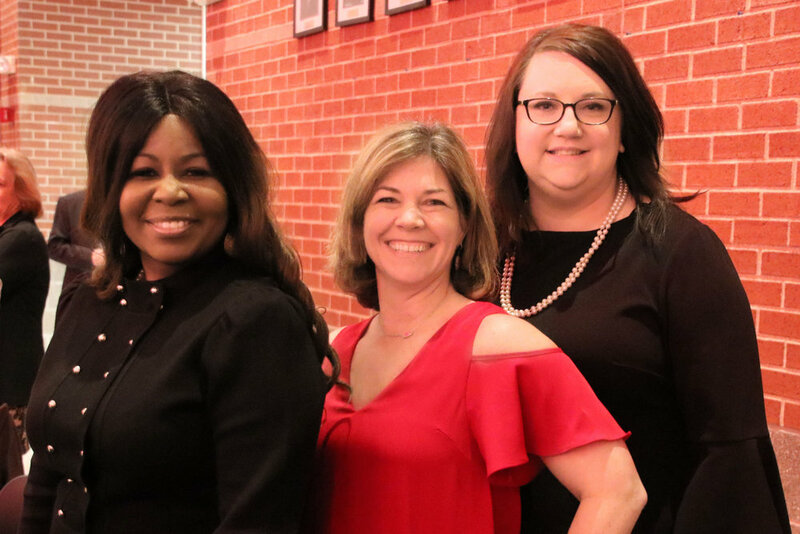 A life-time resident of Texarkana, Arkansas, Remica holds a Bachelor of Music degree from Southern Methodist University as well as two permanent professional certificates (in piano and music education) from the Music Teachers National Association. 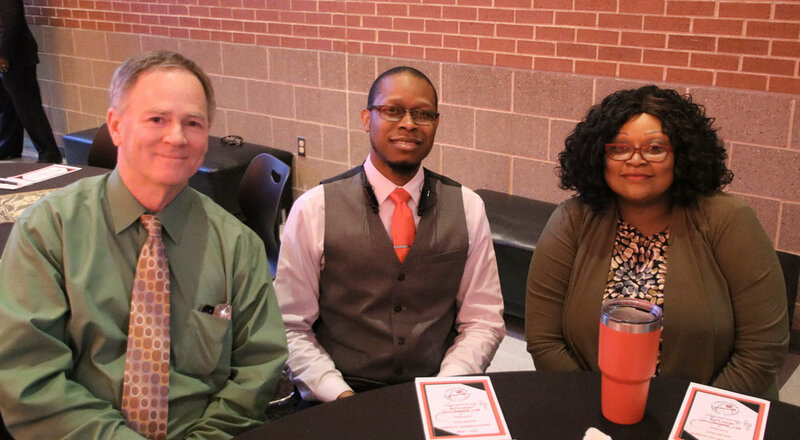 An avid community volunteer, Remica currently serves as full-time Volunteer Operations Director and Education Chair for the Texarkana Symphony Orchestra, Governance Chair on the Board of Directors for the Women for Texas A&M University-Texarkana, Worship Committee Chair for the Session of First Presbyterian Church (where she is also filling in as interim choir director), and Treasurer of the Arkansas Municipal Auditorium Commission. 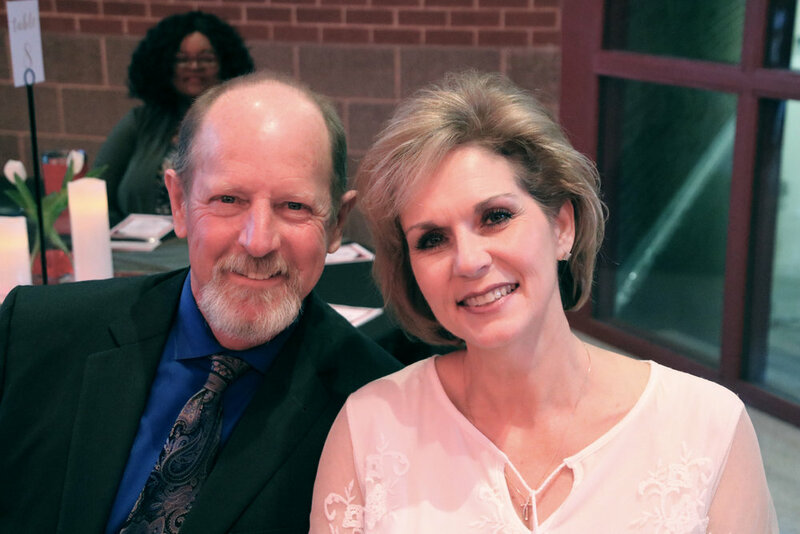 Remica is married to Danny Gray, and they have two grown, married children: Lauren and David Black, and Ginger and Alan Gray; one granddaughter, Emily (13); and three grandsons, Ryan (8), Cale (8) and Carson (6).